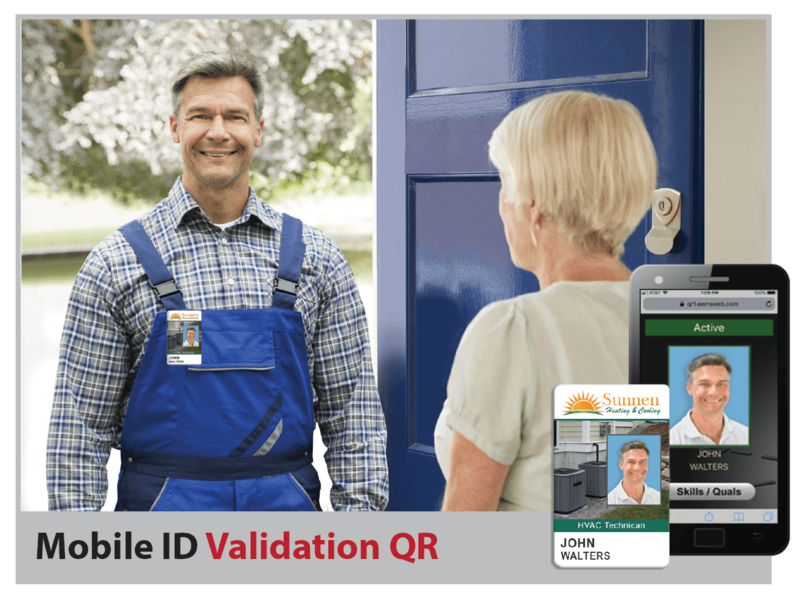 Quickly provide comfort to customers in their home by verifying service worker identities as they arrive on-site, using Mobile ID Validation QR. Simply print a Validation QR on employee ID cards using Mobile ID. Workers may present their ID to customers, allowing them to scan the ID card using a smart phone or other mobile device. Customers may view basic personnel data, skills, and certifications. Click here to view a sample of a Mobile ID Validation Page.  Contact Elliott Data at 1-888-345-8511 or visit our website for more information.